The Cronus Max/Titan One device is a powerful adapter allowing different controllers to be used on a range of game consoles. The ULTRA method focusses on the Bullseye/MaxAim facility to take PC attached controls and use them on an Xbox 360, Xbox One, PS3 and PS4. For far greater control over your Cronus Device, you will need to install some free software up front and a choice of profiles. A. JoyToKey with custom access profiles which convert PC joystick controllers to output key and mouse commands in a range of ways that can massively boost access. 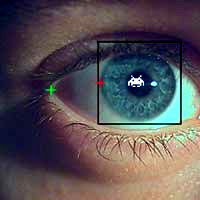 B. Bullseye/Max Aim profiles are included to import into the Bullseye or MaxAim applications to link the functions of JoyToKey to a games console. C. An off-line recovery system for attempting to restore a non-functioning CM device and addiitonally giviing a way to link to an Xbox 360 or PS3 off-line if ever needed. 1. If you have the ULTRA memory stick, simply copy the entire contents to an easy to find location in your computer. Otherwise you will need the WinRAR utility before you can successfully download the "ULTRA.zip" and Extract the contents to your computer. 2. Connect your USB joypad or joystick controller to your PC, such as a C-SID, One Hand Controller or Xbox 360 wired joypad. 3. Start a customised version of JoyToKey by double-clicking on the version you wish to use. A standard JoyPad version can be found at the path > ULTRA > 1 JOY to KEY > JoyToKey 5-7 > JoyToKey.exe. 5. Check that your Cronus' firmware is up to date. Click on "About..." to see if you have "FW Version 1.23" or above. If not, ensure that you are on-line, then "Check for FW Update" and follow the on-screen instructions. Once programmed, close the remapper app down, and start up Bullseye. 6. With Bullseye started you can view the installed Layout profiles. To delete any of the existing locked profiles, highlight each one, press CTRL+L to unlock it then go to File and "Delete Layout". A bit of a faff, but it will tidy things up in the long-run. 7. Install your newly downloaded "Cronus AT Profiles": Go to "File" > Import Layout > [navigate to your files, e.g. "PS3 JTK LEFT.glf" and double-click. Repeat until you have the lot in place (see below). You're nearly there! 1. Optional for Bullseye compatibility with Xbox 360 compatible controllers (including the C-SID)Download and install the Microsoft Xbox 360 Controller for Windows driver. 8.1 Quick Test: Select the Bullseye layout you need (e.g. 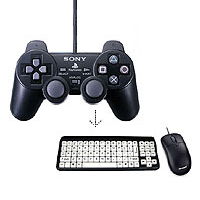 for PS3 use "PS3: JTK LEFT" which means the mouse will activate the left-stick). 8.2. 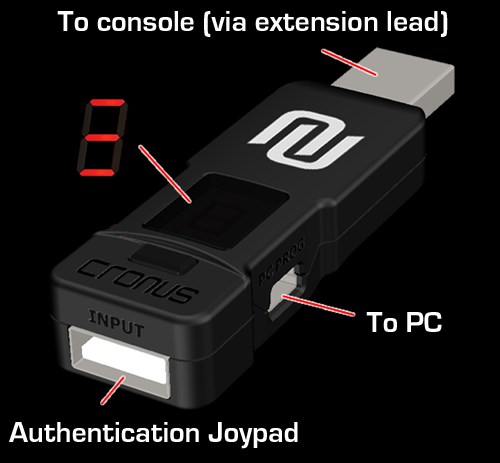 Plug the Cronus into your console. 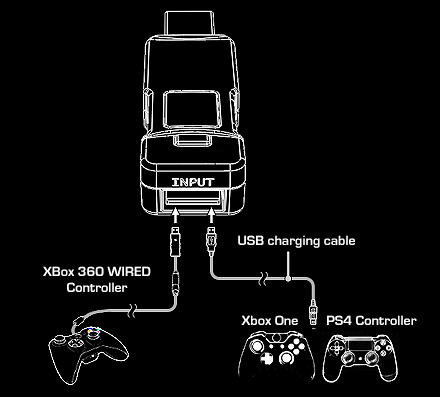 If an Xbox 360 you will need to connect a wired Xbox 360 joypad (or compatible adapter) into the "Input" socket of the Cronus. Look for three horizontal lines on the red LED display. 8.3 Click on "Enter Capture Mode" then try using your mouse and keyboard as the controller. Press CTRL+Escape to quit. N.B.For both consoles, your controller needs to be set as player one for most games. If you have problems with this ont the Xbox, switch off all controllers then start again. If you have issues on the PS3, hold down the PS3 menu button (key "6") in capture mode then use the cursor keys and SPACE BAR to change the settings. Tap "6" to get back. The most advanced use of the Cronus requires it to be linked to a Windows PC as pictured above. There are two separate programmes. links a Windows PC to an Xbox 360 or PS3 via the "PC Prog". Two separate from Cronus programmes support this. Bullseye (PC as the controller): This software enables a Windows PC to be used as the controller. Some software, such as JoyToKey and GlovePie, can be used simultaneously making all kinds of accessibility solutions possible. 1. Start Bullseye. Chose a profile layout. 2. Connect additional PC controls as needed. 3. Start and set-up extra software such as JoyToKey if needed. 4. Link your console to your PC as pictured. 5. Enter "Capture Mode" to start. CTRL+ESC to quit. 6. 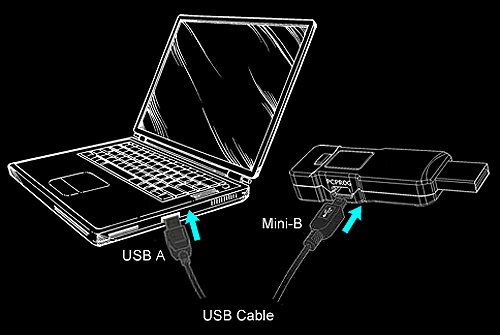 Trouble-shooting: Try unplugging then reconnecting the Cronus from both PC and console. Try restarting Bullseye (you may need ALT+CTRL+DELETE worst case). See Cronus and the JoyToKey page for futher help. JoyToKey enables a massive range of PC compatible joysticks to be used on Xbox 360 and PS3 in a wide variety of ways. 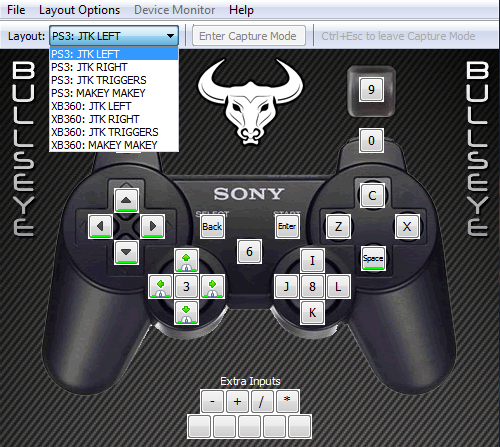 Joystick controls can be converted to and paired with the keyboard and mouse controls required by Bullseye. Extra features include profile switching, latching, auto-fire, mouse sensitivity adjustment and more. 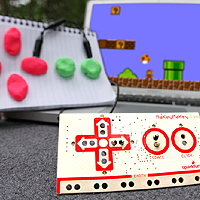 MakeyMakey: DIY controller kit. I have supplied matching Bullseye profiles. Keys F,G,H and J are spare to assign as needed. Right-click on a control within Bullseye then select More to assign them wherever needed. Auto-Hot Key and Glove Pie: Are two complex scripting tools that can bring huge power. The Cronus is a wonderful device, but when connected to a PC it won't work well with many track-ball and glide-pad devices. It won't work at all with head-trackers and eye-trackers. Also it can only cope with one analogue mouse in effect. If this could be overcome, the possibilities could be endless. The Cronus Device can make the Xbox 360 and Playstation 3 far more accessible in a huge variety of ways. Using the Cronus Remapper software when linked to a PC enables you to re-programme profile 1-9 stored within the Cronus. See the Cronus Remapper Profiles page to see some of what's possible. Cronus Device developed by Jefferson Kopee, Brazil (c) Cronus 2012, 2013. To support the development and sharing of similar Assistive Technology, please consider supporting the charity SpecialEffect.